‘The Clansman and the Hebridean Princess’ sounds like a tale from Tiree’s mythology; it is in fact a record of the visit of two vessels from different eras in the history of modern day shipping on the west coast of Scotland. The Clansman departing Tiree on the first of two calls at Tiree in one day. With the petrol pumps dry at the island’s only garage and Friday’s sailing cancelled because of adverse weather, the MV Clansman is sailing to Tiree twice today (Saturday 2 April) . The vessel departed Oban at 7:15 on its normal Saturday sailing to Coll and Tiree and left Tiree at 11:47 to return to Oban via Coll. With the Scottish school holidays begun and no ferry the day before, the Clansman was extremely busy. 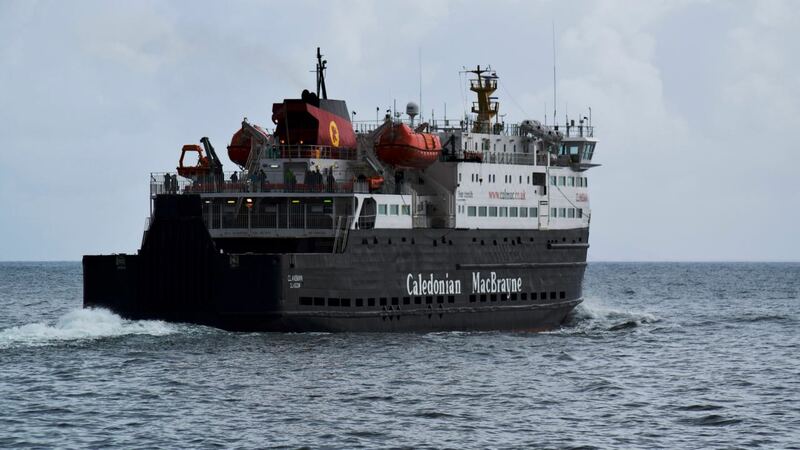 A quick turn around at the Ferry Terminal in Oban saw the vessel departing once again at 4:00pm for a direct sailing to Tiree in order to bring petrol to the island, a foretaste of the two Saturday sailings timetabled for July and August. Three berthings at the pier in the same day? Yes! 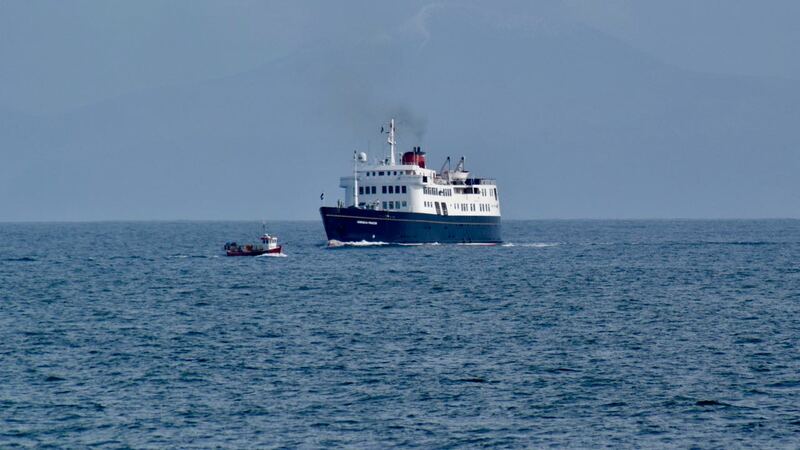 The Hebridean Princess, cruising the waters of the Inner Hebrides, made her way from Iona to Tiree where a coach was waiting to take the guests to the Stevenson Centre at Hynish where they would learn something of the history of the Skerryvore Lighthouse. This is ‘Life on Tiree’ on a busy day at the Pier, Scarinish.